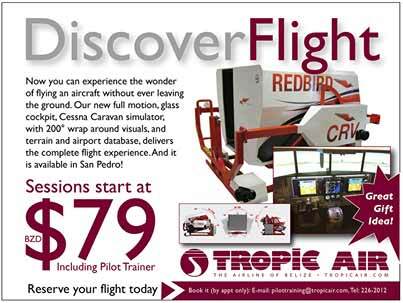 Try out our new full motion Cessna Caravan Simulator. No experience needed…though you DO need reservations! !